Note: Index starts at 0. If the DML operation is failed, we get "Undefined" error. 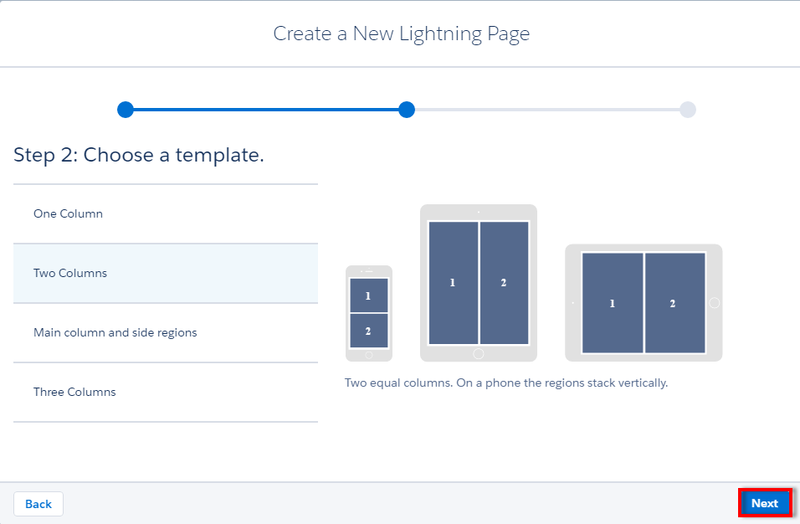 How to use Lightning Component in Lightning Builder? 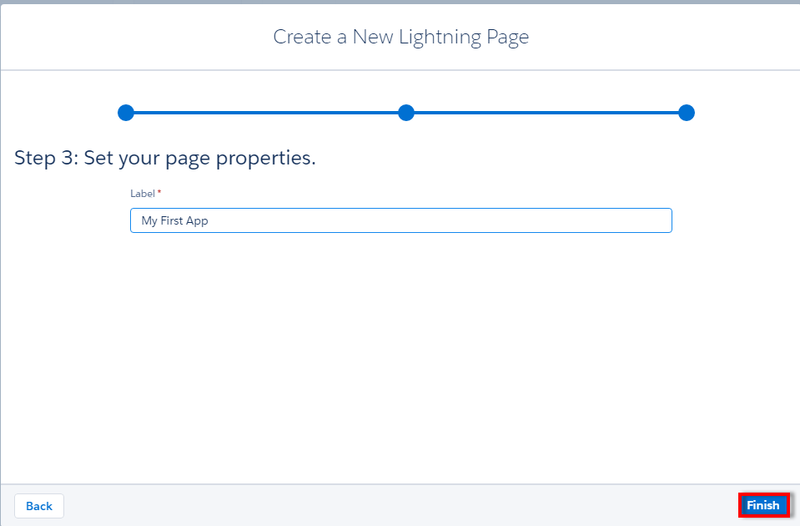 Add implements="flexipage:availableForAllPageTypes" access="global" to the aura:component tag to use Lightning Component in Lightning Builder. 1. 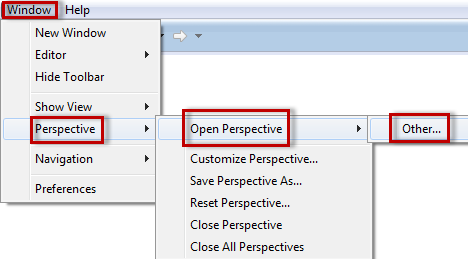 Go to Window --> Perspective --> Open Perspective --> Other. 2. 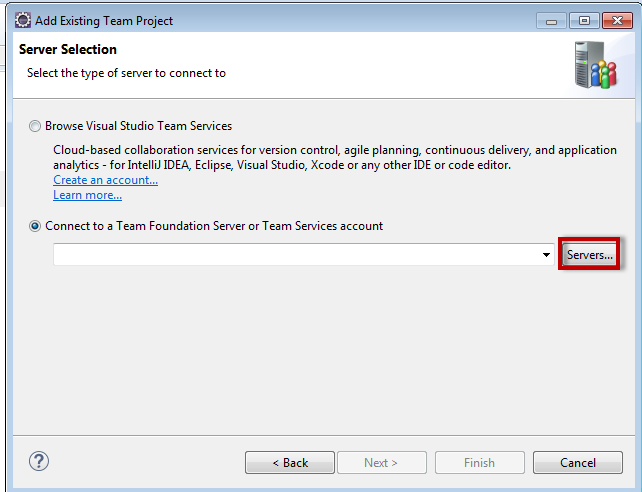 Select Team Foundation Server Exploring and click Ok.
3. 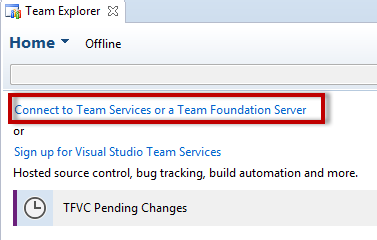 Click "Connect to Team Services or a Team Foundation Server". 6. Enter the URL of the Server. 7. Enter the username and password when it prompts. This is a know issue. Raise a Salesforce.com support ticket to know more. 2. 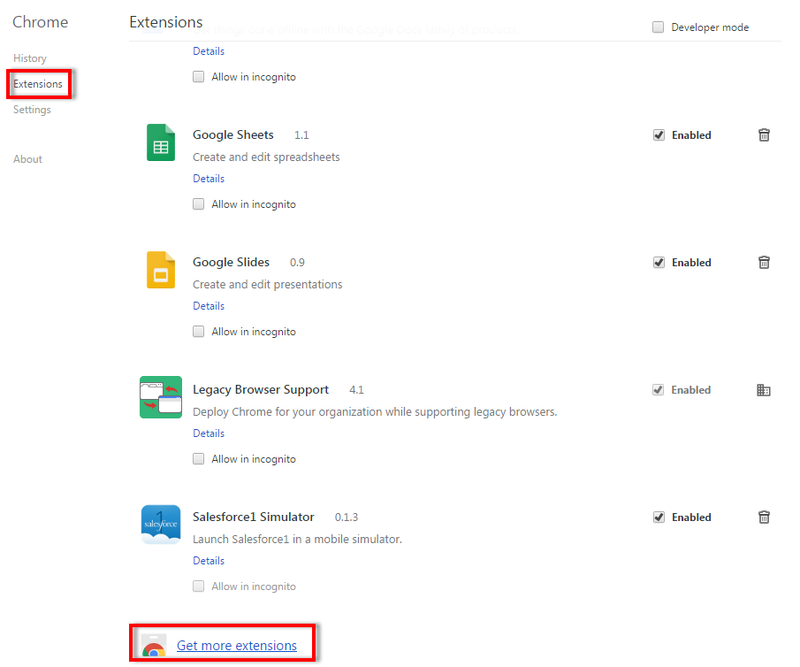 Click "Get More Extensions". 3.Search Salesforce1 Simulator and add it. 3. 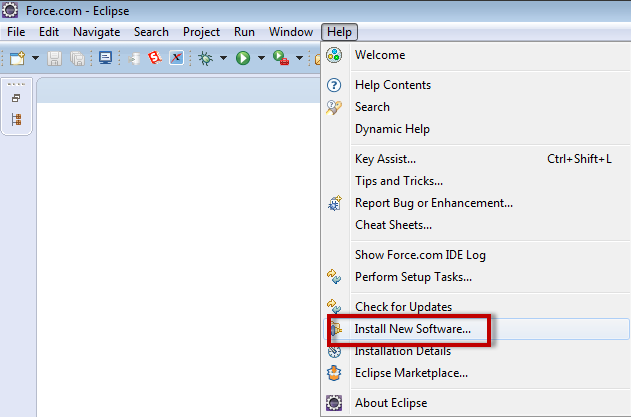 In Name, enter TFS Plugin for Eclipse and in Location, enter http://dl.microsoft.com/eclipse/tfs, and then choose OK.
How to quick deploy using Apache ANT tool for Salesforce? recentValidationId = "recently validated id"
It is not yet available in Salesforce. 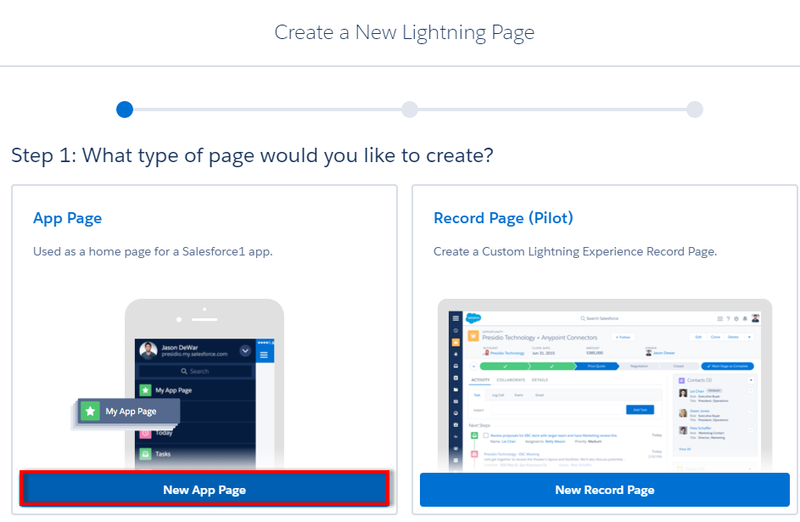 Inline editing will not work in override in Salesforce. In order to fix this, override View with Visualforce page where inlineEdit can be set to true in apex:detail tag. 1. Copy the below code in a notepad and save using.html extension. 2. 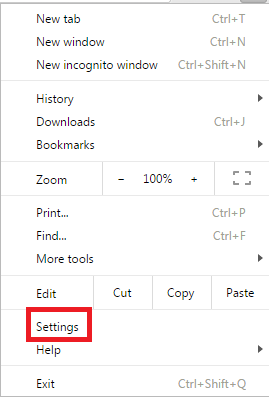 Enter any website URL and click Check button to check the status. 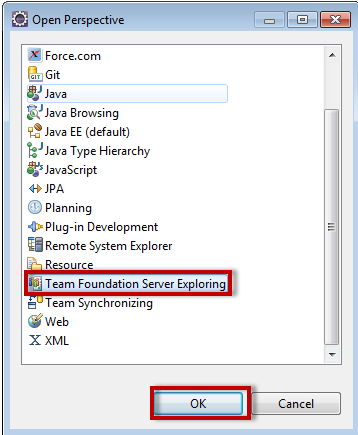 How to find whether Salesforce Server is up or down? 2. In the right corner enter servername.salesforce.com.